Are you taking care of your heart, so that your heart can take care of you? Be Physically Active Every Day – Your heart is a muscle. Keep it strong. Eat Healthfully – Enjoy plenty of fruits, vegetables, healthy fats and whole grains. Take Medications – If needed, drugs save lives. 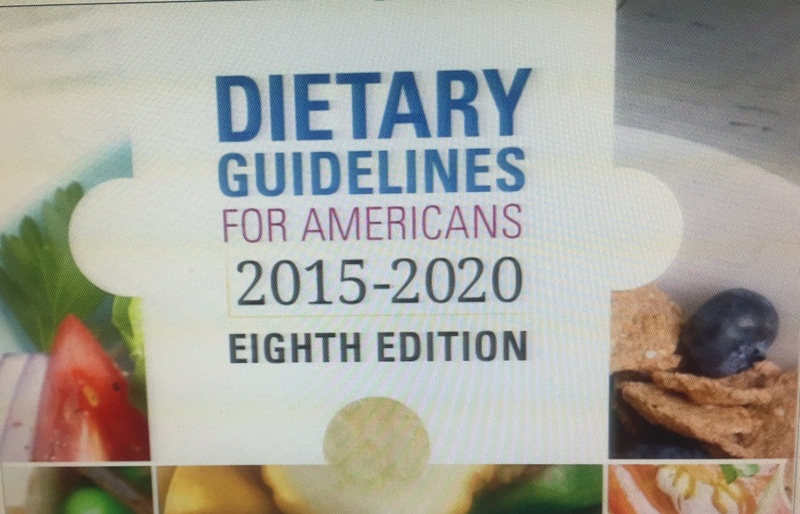 Will You Follow the New Dietary Guidelines for Americans? What do you eat? Or better yet, what should you eat? If you are confused, the USDA and the HHS make it a lot easier. Every five years since 1980, they update and release the Dietary Guidelines for Americans. The guidelines are based on the latest science to provide information on a nutritious diet. It all started in 1862, when the USDA was established. They started making dietary recommendations in 1894. This was even before the first vitamin, thiamin was discovered in 1911. In 1916, the USDA printed its first food guide. The first food guide had five groups, which included (1) milk and meat, (2) cereals, (3) vegetables and fruit, (4) fats and fatty foods, and (5) sugars and sugary foods. Sound familiar? Over the years, new food guides have been released, as nutrition research expanded. For more history on America’s nutrition policies and programs, read Day 3 What’s a Person to Eat? in The Food Is My Friend Diet. 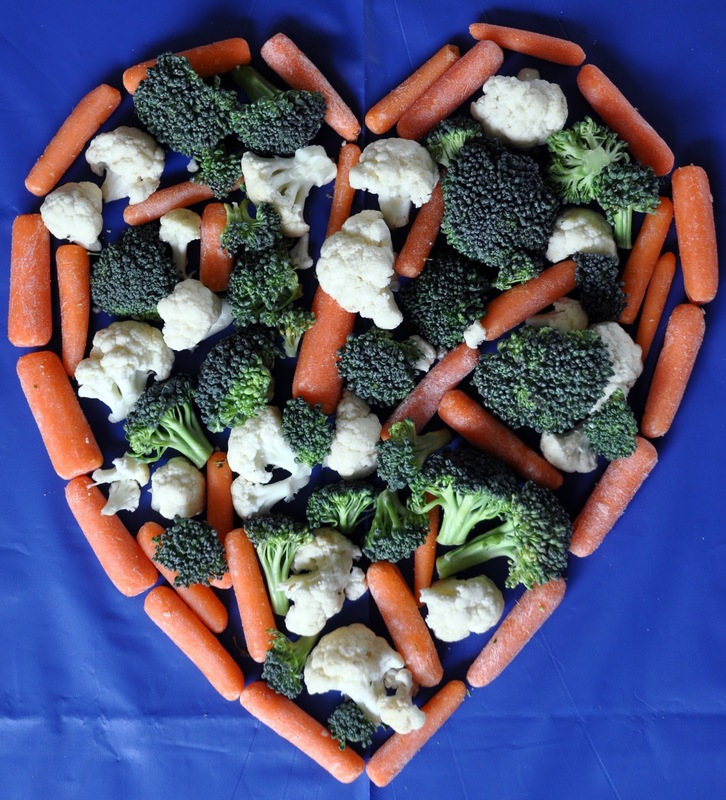 On January 7th, the 2015-2020 Dietary Guidelines for Americans were released. These guidelines have the potential for creating great change. Three-fourths of our diets are low in fruits, vegetables, dairy and oils, and more than half of the population meets or exceeds the amount of total grains and protein. By the way, most Americans are also consuming too much added sugars, saturated fats, sodium and calories. The latest guidelines are similar to the 2010 guidelines with some changes. There is a new recommendation to limit added sugars to less than 10% of calories. It’s not natural sugars from fruits or milk. 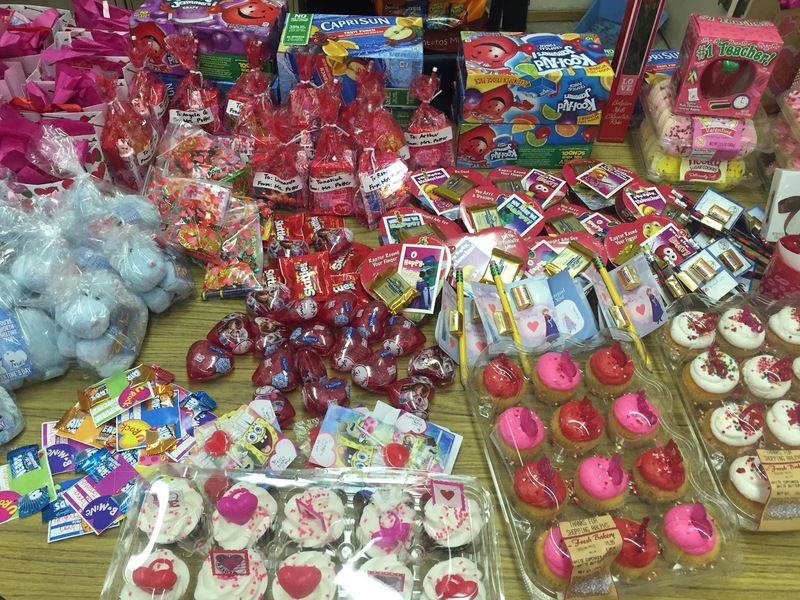 It’s added sugars from all the good stuff – cakes, cookies, candy, pies, regular soda, energy drinks, syrup and ice cream. Right now, the consumption of added sugars is 13% for adults and 15-17% for children. Calories from sugar can add up quickly. On a lighter note, the more active you are, the more added sugars you can consume. 10% is a deal. 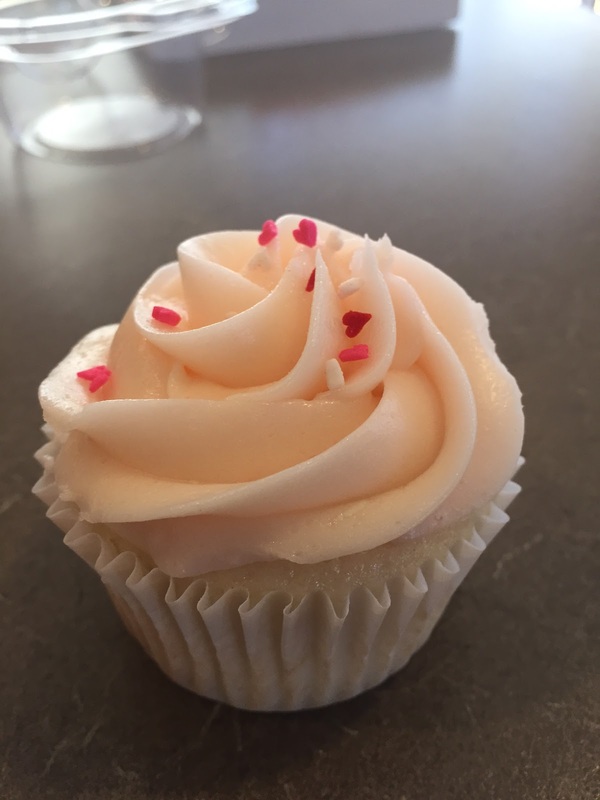 The American Heart Association recommends no more than 100 calories (6 teaspoons) of sugar for women and no more than 150 calories (9 teaspoons) of sugar for men. According to research, consuming 17-21% of calories from sugar showed a 38% higher risk of dying from heart disease compared to consuming 8% of calories from sugar. The recommendation to limit dietary cholesterol to 300 mg a day was eliminated. It’s interesting that other countries have followed America’s research to not limit dietary cholesterol for years. However, watching cholesterol is prudent, because foods high in cholesterol may be high in saturated fat. Continue to limit saturated fat to less than 10% of calories. The meal pattern for vegetarians and vegans was included in the 2010 guidelines. The new guidelines added the meal pattern for the Mediterranean-Style diet. It features less dairy and more fish. Most Americans do not eat enough fish. Moderate coffee consumption up to three to five 8-oz cups a day or 400 mg of caffeine a day is okay and does not increase the risk of disease. Be aware that some coffee beverages are loaded with extra calories from added sugars and saturated fat. Do You Follow the Dietary Guidelines? If you don’t follow the guidelines, you are not alone. Only around 2% of Americans follow them. We could do better. The purpose of the guidelines is disease prevention. If more people followed a healthy diet, obesity rates would decline and diabetes expenses would decrease. 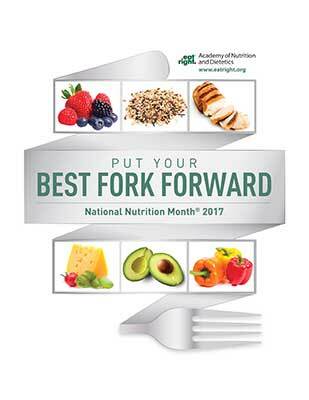 If you are part of the 98% of Americans, who don’t follow the guidelines, think about how to include fruits, vegetables, whole grains, fat-free or low-fat dairy, oils, lean protein foods into your diet every day, while eating less added sugars, sodium, saturated fat and calories. And don’t forget to limit alcohol and increase physical activity. For details, go to ChooseMyPlate.gov. It’s important to point out that there is not one single healthy diet. The 2015-2020 Dietary Guidelines for Americans offer choices to fit into personalized lifestyles. There is something for everyone.